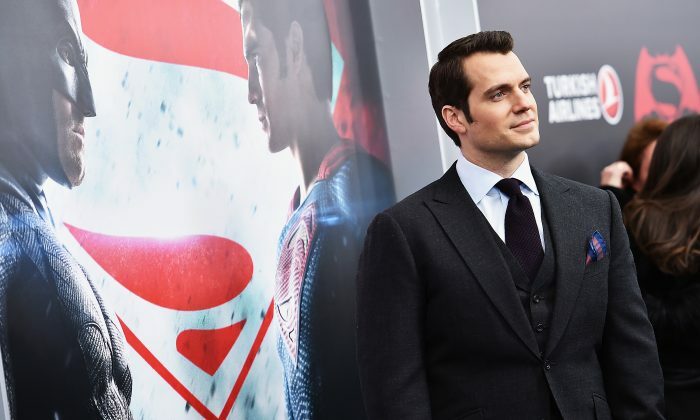 British actor Henry Cavill is reportedly out of DC’s Superman movies, after a recent deal fell through with Warner Brothers. The negotiations for a cameo spot in the film “Shazam!” possibly fell apart because of a scheduling conflict with Cavill starring in Netflix’s new series “The Witcher,” according to The Hollywood Reporter. However, a source told THR that the impasse came before Cavill’s decision to join Netflix’s series, which means Warner Bros. may have decided to go in a new direction for Superman, THR reported. The “Shazam!” deal is believed to have been a critical role for Cavill’s potential to appear in other Superman movies in the future. The DC Universe also has a “Supergirl” movie planned, featuring the teen girl superheroine, reported THR. However, the different time frame in the “Supergirl” storyline means Cavill’s character Kal-El would still be a baby. 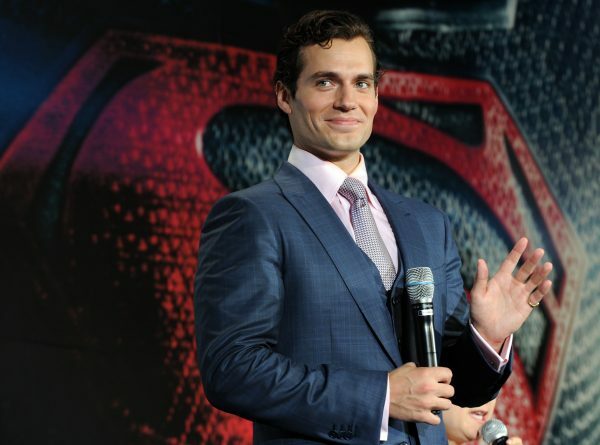 Henry Cavill has worn the red cape in three Superman movies, including “Man of Steel” in 2103, “Batman v. Superman” in 2016, and “Justice League” in 2017. Cavill’s “The Witcher” is expected to hit Netflix in 2019.